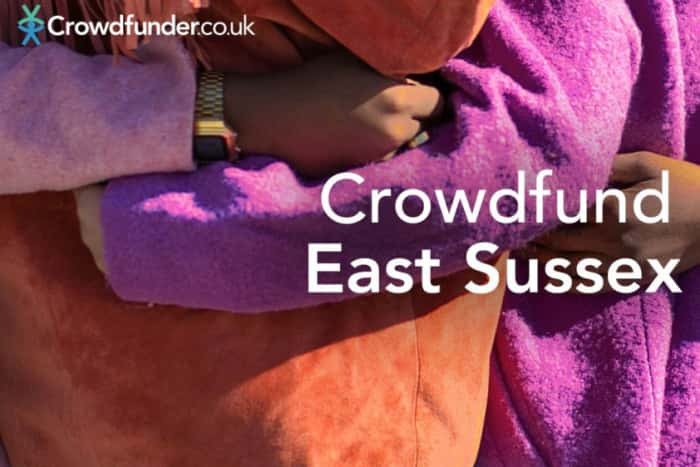 To celebrate the launch of Crowdfund East Sussex, ​Crowdfunder​ has teamed up with ​East Sussex County Council to award £5,000 to five projects that matter in East Sussex. The ​‘Projects that matter: East Sussex’​ competition is being launched to find meaningful projects right here on our doorstep making a difference to our county’s local communities. 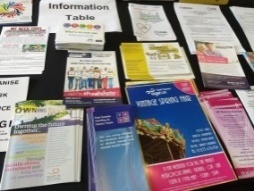 Entrants may be non-for-profit groups or organisations looking to help a disadvantaged community or make a difference to people’s livelihoods. They may have an idea to tackle plastic waste, help the homeless, address mental health or to put the heart back into their community. ● Empowerment​ of people and communities by drawing on their strengths to participate in community activities. 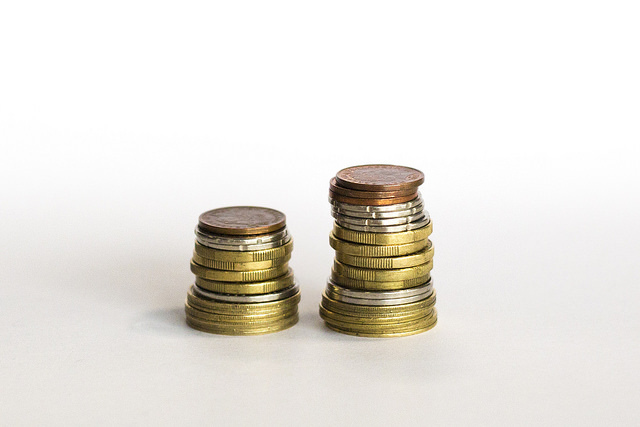 Each of the five successful projects that matter will receive ​£1,000 worth of extra funding ​towards a Crowdfunder campaign, support and mentoring to create their Crowdfunder, plus coverage on East Sussex JPI Media partner(s) to help promote their Crowdfunder campaigns. The campaign ​call-for-entry launches on Monday 21​st​ January at 9am​, with ​entries closing on Thursday 24​th January at 5:30pm​. The successful applicants will be announced on Friday 1​st​ February. To be in with a chance of receiving the £1,000 pledge entrants should head to https://www.crowdfunder.co.uk/east-sussex/projects-that-matter​ ​and simply say (in no more than 100 words) what their project is all about and why it meets the campaign criteria.